"An eating contest that becomes a banana dating simulator!" Appeeling Personality is a very unique, strange, bizarre and hilarious game. 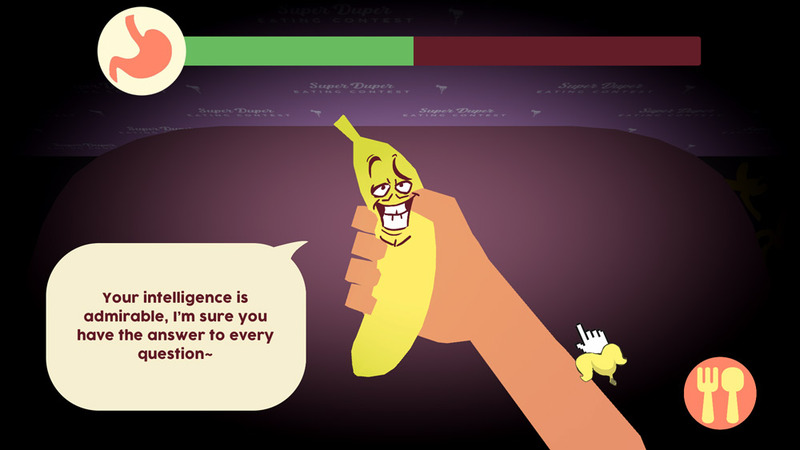 You have entered a banana eating contest and as you make your way through many bananas it looks as if faces are forming on them, and what’s that faint speech bubble is the banana talking to you? If you stop eating them for a moment and just hold the banana you will see definitely that not only that the banana has a face but that he is talking to you, perhaps even complementing you or telling you how good you are at holding bananas! Appeeling Personality starts out as an eating contest but turns in to a banana dating simulator and it is as weird as it is wonderful with some fantastic, amusing and at times downright creepy dialogue this is one of the most original dating simulators you are ever likely to play! 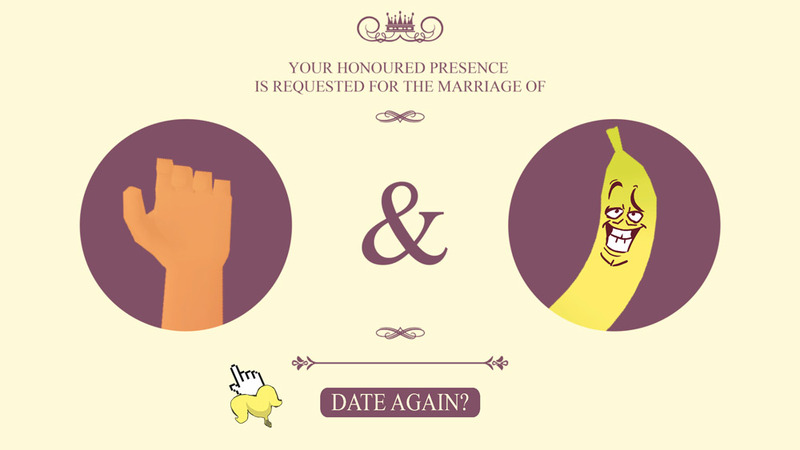 The game looks good and has been well animated with a lot of thought put in to the hilarious dialogue from the bananas, a game that should be played for anyone who is wanting a good laugh and to play something a bit different but this certainly is not a serious dating sim! You can download Appeeling Personality here for free.